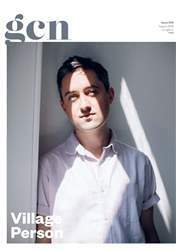 Digital Subscriptions > GCN > 344 > Anyone For Tee’s? 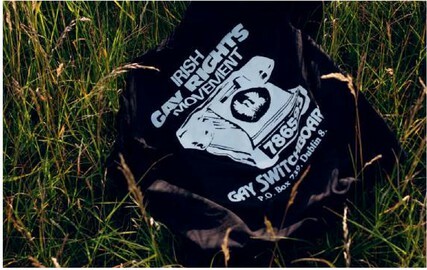 The archive at Gay Switchboard Ireland has provided ripe pickings for a range of t-shirts on sale at Dublin’s Hen’s Teeth on Fade Street until the end of July. And we’re loving the publicity photoshoot by organiser Brian Teeling, which features the tee’s literally hanging out in the Phoenix Park.